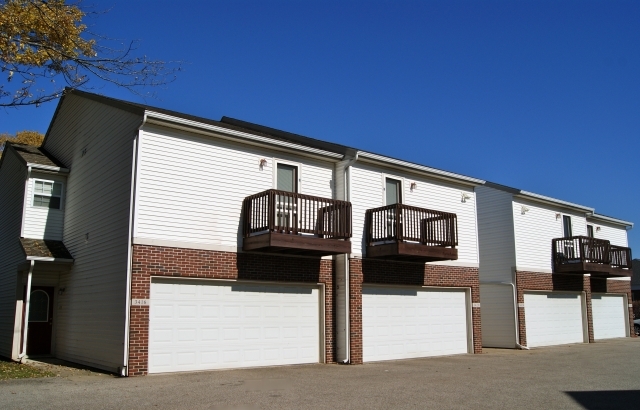 Wyndham Townhomes are located in a quiet neighborhood directly across from Meijer in West Lafayette. 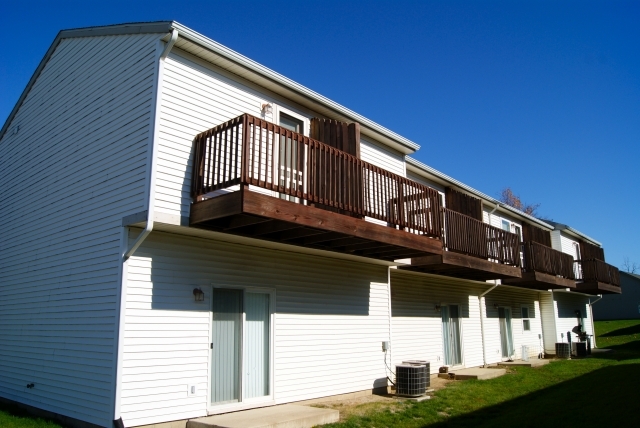 It's just a short drive to the Purdue campus whether you take Sagamore Pkwy West to 231 or Northwestern Ave.
What features can I expect at Wyndham Townhomes? 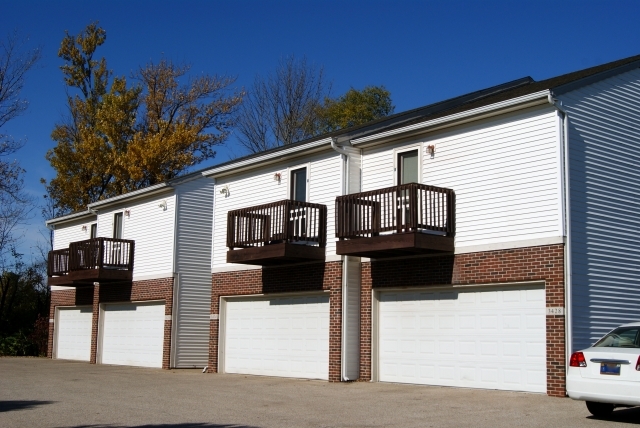 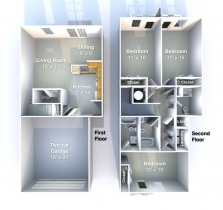 These townhomes have washer/dryer, a spacious two-car garage, private balconies in every bedroom, and 3.5 bathrooms.